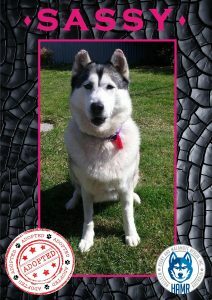 Other side of Rescue – HAMR Inc.
We don’t have any happy ‘Adopted’ poster for you to see here. We also don’t have a cute photo of a pup looking for a home or a photo of a pup with its new family. Here we’re showing you the other end of the scale. On this page we’re showing you what some of our rescue fur babies come to us looking like. They come in smelling as though they have been living in a blocked sewer. They come in with major injuries, surgeries and recoveries ahead of them. Some visible, some not so much. Most of all, they come in with a broken spirit and a broken heart. We try and get their every need seen to as soon as its humanly possible. 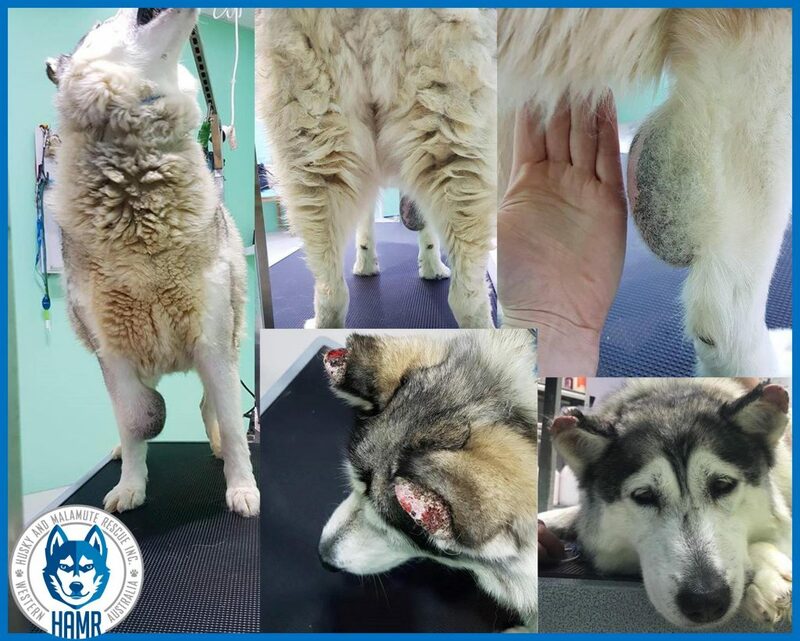 The HAMR fur baby in this collage came into our care one day and was straight to the vet at the next available appointment, with thanks to Vetwest Animal Hospitals and their amazing staff. Biopsies were taken, lab results were received and surgery was scheduled, all within 4 days. Before you get to see their glamour shots of happy, healthy, ready to adopt fluff butts, some of these poor souls not only need surgeries for life threatening issues but they also need soul rehabilitation. Some of these fur babies spend months in our care before they’re even remotely ready to live their ‘happy ever after’. We just wanted you to see where all of your VERY much appreciated donations go. We and the furkids that these funds help, will never be able to say ‘thank you’ enough. You will never know how much appreciation every single cent, that you donate to HAMR, really means to us and our rescues that it helps. So THANK YOU from us and all the furkids you have helped to date. Without you, we wouldn’t be possible. This story has a happy ending with this gorgeous girl being adopted by a retired couple in Busselton who give her the love she deserves and gets daily walks along the beach.